The Center for Gun Policy and Research is committed to studying and reducing the transfer of firearms from legal to illegal markets. The Center’s work in this area focuses on the role of gun dealers in supplying traffickers and facilitating illegal straw purchases of firearms. 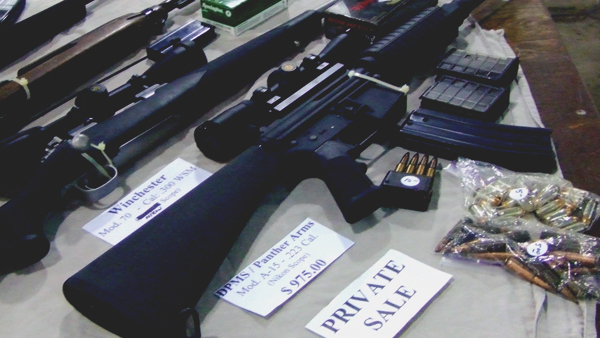 An analysis of U.S. firearm commerce, conducted by the ATF in 2000, uncovered that only 1% of licensed dealers were responsible for nearly 60% of guns traced to crime. Responding to the need for improved regulations, Center experts consulted to help develop a 10-point gun dealer code of conduct adopted by Wal-Mart in 2008. 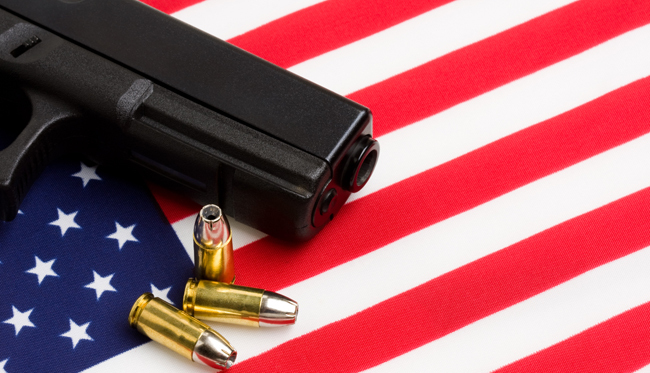 This set of policies includes mandatory video recording of all firearm transactions, a computerized log of crime gun traces relating to the retailer, criminal background checks for all employees selling or handling firearms, and strict control of firearm inventory. Center research has continued to be used by mayors and state legislators to develop and advocate for policies to reduce criminally obtained illegal guns. As corrupt retail gun dealers accounted for more guns diverted into the illegal market than any other single trafficking channel, investigation of gun dealer regulation and oversight is a principal effort of the Center for Gun Policy and Research. 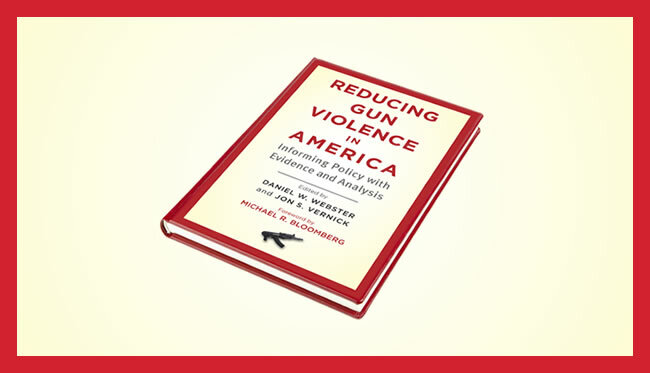 For more research on gun trafficking, click here to browse the database of scholarly works by Center faculty.